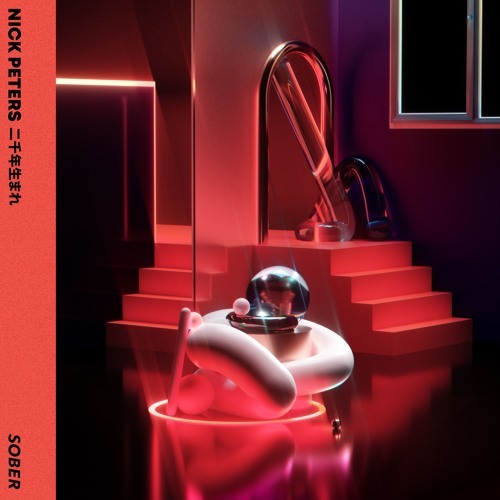 18-year-old French DJ and Producer Nick Peters has just unveiled his brand new single Sober, a catcny piece of Dance-Pop music. Nick enlisted the help of Dutch singer, songwriter and producer Jantine Annika Heij to provide her sweet, almost ethereal-like, vocals to this song. When listening to Sober I immediately think of a weekend party on a warm summer evening on which we have all surrendered to the music with no inhibitions to hold us back. I am loving the melodic piano keys that give the song a captivating dose of emotion. Sober is an infectious piece of House music that will be a guaranteed hit in your weekend party mode playlists. Stream it below!